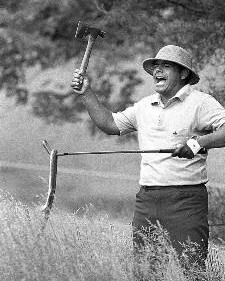 Official Rules During, and on the Qualification Path to, the World Hickory Open Championship. 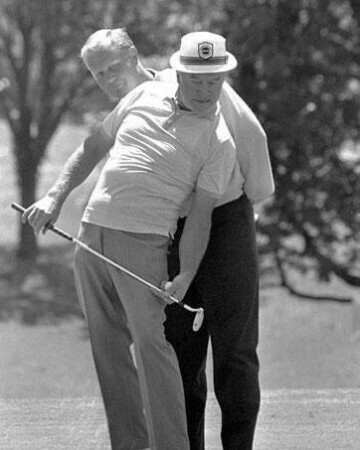 Few rules are easier to understand and few versions of golf are more entertaining than those in pursuit of the World Hickory Open Championship, held annually at select courses at the Home of Golf. 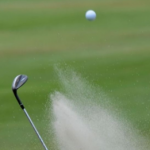 For the sake of simplicity, the majority of the rules of golf as currently supported by the USGA and R&A provide the foundation of competition, with differences being highlighted in an addendum. We will continually update the language of the official rules. For the moment, however, the following comprise the most important and acceptable rules for running a hickory league or competition. The recognized international final for hickory golf–the World Hickory Open Championship–is governed by a committee that reserves the right to be the sole judge as to permitted clubs and other rules both during and on the qualification path to the World Hickory Open Championship. Their decisions on matters related to official competition will be final. A sample of the most important rules follow. Hickory clubs are divided into three categories, defined for inclusion in one of the following categories. Antique Hickory Clubs: Equipment featuring club heads that were made prior to 1935. Modern (“Authentic”) Hickory Clubs: Equipment made to replicate, as nearly as possible, clubs that were made prior to 1935. Retrofitted Clubs: Equipment originally made prior to 1935 and at the time of their release were available with either wood or steel shafts. Retrofitted clubs with wood heads may be fitted with new wood or steel shafts–ONLY if they were offered prior to 1935 with identical shaft materials . 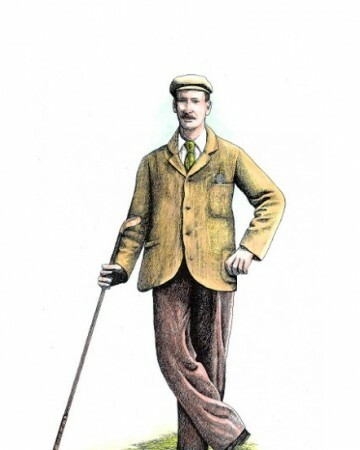 Many of the entrants will not have played golf with hickories and therefore, do not have hickory handicaps. 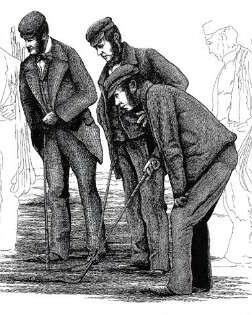 The tournament organizers will use the British Golf Collectors Society handicap conversion rules. Evidence of National Handicaps need to be provided and will be converted as follows. Add 7 shots for 21 handicap upwards. For Major events the maximum steel handicap is 18 for men. Therefore, the maximum hickory uplift is + 6 and the total adjustment is 24. For Women it is 24 and the maximum uplift 7 making the total adjustment 31. All this is designed for all new and current hickory golfers to enjoy their experience, in playing our great game with pre 1935 golf clubs or modern authentic hickories. The New Definition of Precision IronsIreland: The Best at "Good"